The Nashville-based rock band The Prescriptions have released their debut album Hollywood Gold through Single Lock Records. In an interview with lead singer and songwriter Hays Ragsdale, Billboard stated that Hollywood Gold, "demonstrates a considerable breadth in Ragsdale's writing, ranging from Laurel Canyon folk rock and Americana to echoes of vibey new wave and power pop." Buzz has been building in their local Nashville community since their formation several years ago from the likes of Mother Church Pew, No Country For New Nashville, East of 8th, and The Deli Nashville who said, "Straddling the lines between early grunge and indie rock, The Prescriptions package their unique sound in the form of Hollywood Gold... Their first album showcases the diversity in their songwriting; the title track has the sound of Wilco with the slight harmonica touch of John Popper, while "Broken Wing" has a hint of Neil Young." Previously released singles off the record include "She Is Waiting," "Cuts Like A Knife," "Broken Wing," and the title track. Billboard called their most recent single "Broken Wing," "a haunting piece of introspection whose Southern gothic-styled arrangement ebbs and flows between a gentle, ringing melody and full-bodied guitar breaks -- including one at the end that sounds like it's ready for an extended life on stage." 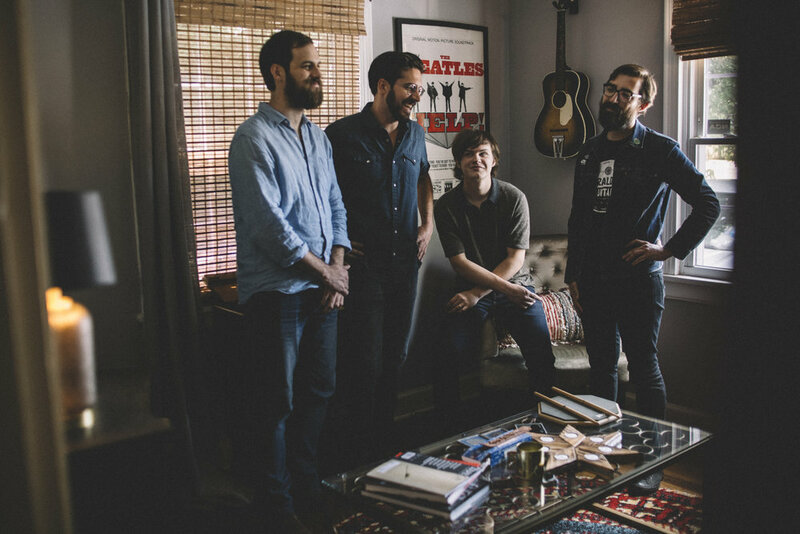 While The Prescriptions may come by their Southern style of narrative songwriting honestly, they refuse to rest on the laurels of their musical heritage. Songs like “Hollywood Gold” reflect the band's deep appreciation for their musical heroes while also showcasing the commitment and drive towards something new. 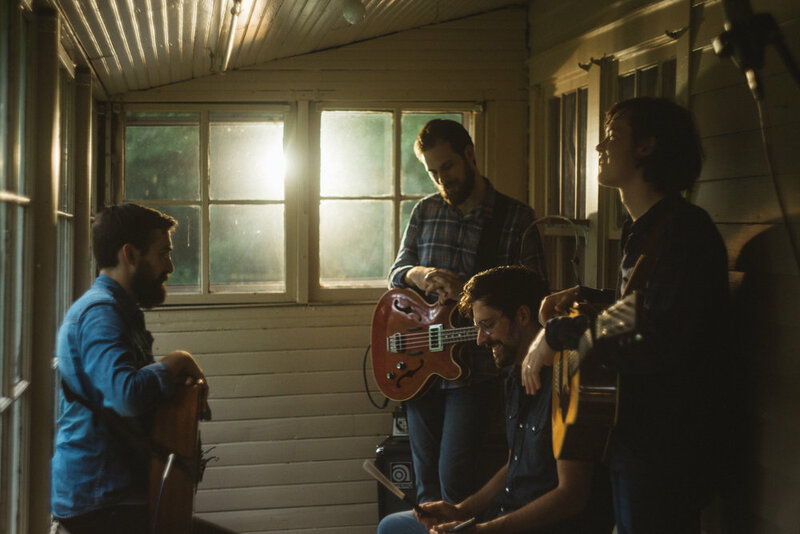 The band performed "Hollywood Gold" for the acclaimed Nashville-based YouTube channel GemsOnVHS.